Wiley Sanders cares about our drivers. We want you safe out there! All drivers must complete a four-day training and orientation session. 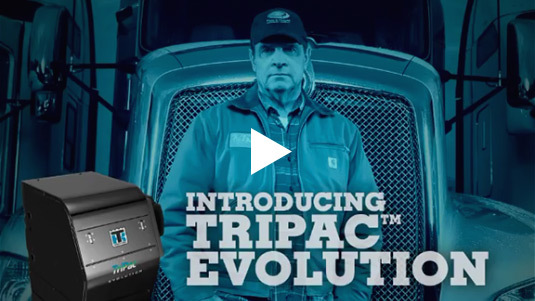 Learn how easy it is to control cab temperature with the Thermo King TriPac EVOLUTION™ Human Machine Interface (HMI).